Welcome to another edition of our newsletter recapping a former World Number one winning his first European Tour victory in four years and looking at why it's important to know the rules. I have had a great week working with members who are looking to improve and we’ve seen some great results. Below are some pics of just a few of the improvements made. 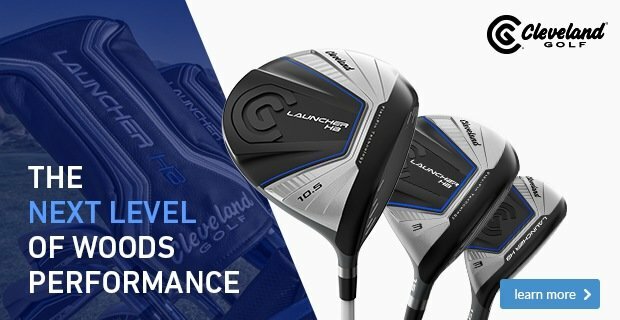 Swing length work resulting in 6-7mph clubhead speed increase and one club stronger distance. It’s all about set-up and backswing for Andy as we try and get this club moving on plane. Some much need tweaks to the address position and tempo of stroke to assist with distance control. If you would like some help with your game, speak with one of the team and we can get started on making a difference. This is a must date for your diary. The day where we give you the members a whole host of amaizing deals, discounts and offers ON ALL STOCK. You will have the chance to win great prizes in our simulator shoot out. For every £50 spent on the day you will automatically be entered into a prize draw. Drinks, snacks, nibbles, chocs and mince pies available for our customers. Paul Metcalf really likes this bit! 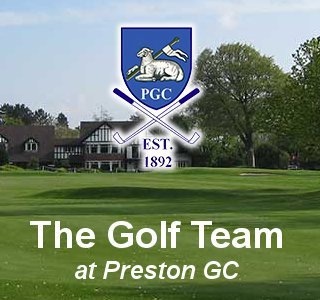 To book your first round, please do so via the professional shop. Play the rounds at your leisure, all we ask is that you complete the 10 rounds by the end of March 2019. A member of staff will set up the system for you, talk you through the rules and demonstrate if required. It really is very straight forward to use. Please pay you entry at the pro shop when you play round 1. 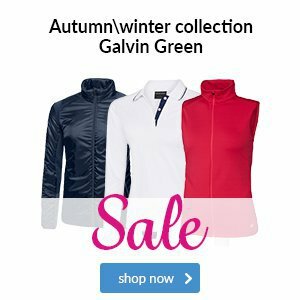 Between Friday 2nd November and Monday 31st December 2018, golfers buying any new Motocaddy S-Series trolley with Lithium battery from a participating UK or Republic of Ireland stockist will be eligible to claim a FREE Motocaddy golf bag worth up to £199.99. Promotion available by redemption only - not available at point of purchase. In addition to this great offer, we are also providing an extra special Christmas gift by offering £50 off the normal RRP of any S3 PRO, S5 CONNECTor S5 CONNECT DHC models purchased during the promotional period. There really has never been a better time to buy a trolley for yourself or your loved ones! Please speak with a member of the team to find out more. I saw these last week and had the opportunity to hit some putts with a few of the new models. In terms of head shapes, the classic offerings are there with a few new ones. However, the most impressive thing about these was the feel. One of the softest feeling PING putters I’ve ever used. The soft, responsive face is the result of a dual-durometer PEBAX material. 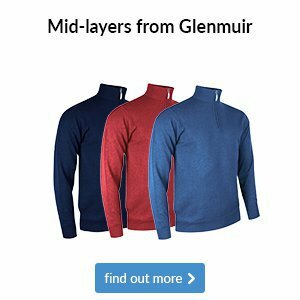 A soft front layer ensures precision for shorter, delicate must-makes. A firmer back layer offers solid feedback and distance control for holing longer putts. Combining the two hardnesses of the PEBAX and utilizing our TR face pattern provides a feel preference that appeals to a large segment of golfers while improving overall consistency. These putters arrive in stock over the coming days. We will be getting the shop dressed for Christmas next week as we move into the run up to Christmas. I its golf equipment, lessons or anyhing that we can help with. Please don’t forget to give us the chance of your business. We have lots of lovely stock at great prices and we have a great click and collect service from my website. 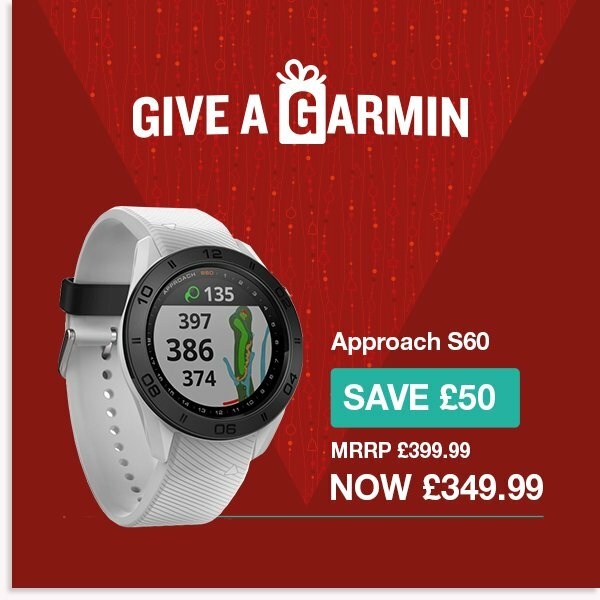 Give a Garmin offers are back for Christmas. All models are available from your professional shop. 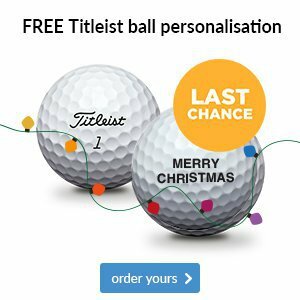 The companies have launched their FREE golf ball personalistaion for Christmas. We know how much our members love our Christmas promotion on Titleist golf balls, so we're delighted to say it's up and running once again this year. It's pretty simple: click on the link below to be taken to our website where you can order your personalised Titleist balls (any ball within the range), enjoying FREE delivery to our shop so that you can collect them at your convenience. As we edge towards Christmas, it's time to start thinking about the presents that you'll buy loved ones this year, as well as the gifts you'd like to receive yourself. 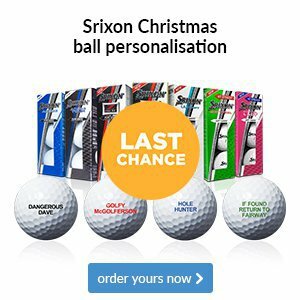 The perfect option could be a dozen personalised Srixon golf balls, which is available on every ball model in its range. 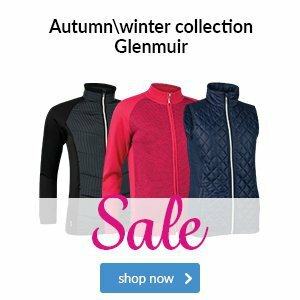 Simply order on our website and collect in-store at your convenience. Professional Winter series 2018/19 Thanks to all who played ! Lee Westwood rolled back the years to claim his first European Tour title since 2014, as he shot a flawless final round of 64 to win the Nedbank Challenge. The Englishman carded six birdies and an eagle on Sunday, finishing three shots clear of overnight leader Sergio Garcia, who finished on 12-under. Westwood, who is a former World Number One, mentioned in his post-round interview that he has "got a bit of a process" he’s going through with his golf swing, which is helping him see and hit better shots. It goes to show that it’s never too late to make swing changes, even if you’re a top golfer. What part of your game needs working on? 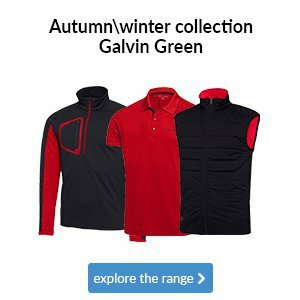 With the new Rules of Golf coming into play in January 2019, it’s more important than ever to pay close attention to the laws of the game; something which European Tour hopeful Gian-Marco Petrozzi found out the hard way last week. Petrozzi missed out on a potential place in the final stage of Q-School, after being penalised two strokes for ‘improving his line of play’. The Englishman was playing his final hole and had to hit a shot over a fairway bunker – to pace his yardage, he walked through the bunker and then raked his footprints in the sand before hitting his shot, resulting in an infringement of Rule 13-2 (improving your line of play). If you’re ever unsure of a ruling whilst out on the course, be sure to give the pro shop a call or come and speak to us after your round. We're here to help! It's time to stop putting it off - Christmas is getting closer and closer, so you need to consider what will be going under the tree later this year. We're not just talking about the presents that you buy for loved ones and friends, but also what you want to be unwrapping come December 25th. 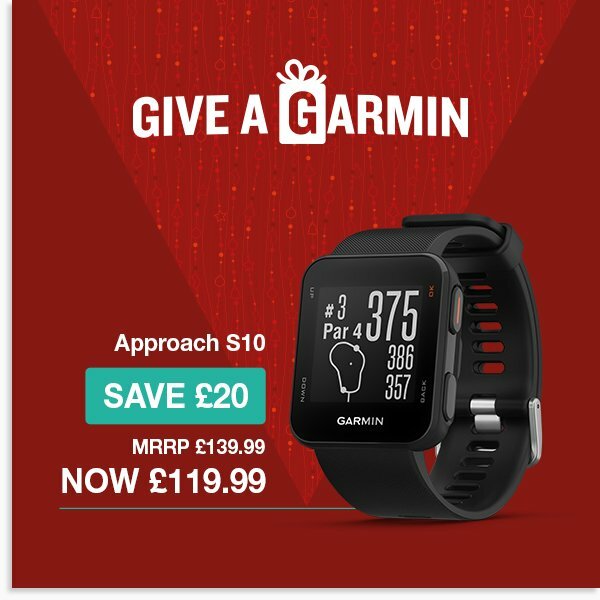 A golfer who is not utilising the immense help that a GPS device provides is putting themselves at a major disadvantage over their playing partners. 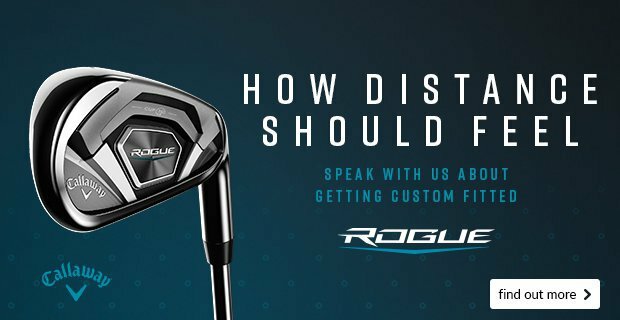 Knowing how far you have to the green (front, middle and back) as well as hazards is vital to hitting your next shot with confidence, which you can get from the Approach S10. If, however, you want a little bit more style and information from your GPS then we'd suggest Garmin's Approach S60. The choice of straps means you can choose one to suit your lifestyle off the course, whilst its full-colour maps and touchscreen face eliminates any guesswork during your round. Speak to anyone who owns a BIG MAX trolley and they'll tell you about its fantastic quality and ease of use. Well, no trolley is complete without a couple of accessories to go with it - and they make for the perfect gift for any golfing friends this year, too. Winter rounds of golf can lead to extremely cold hands that make you not even want to grip the club. However, these handwarmers will make this a thing of the past thanks to soft and warming plush on the inside, and wind-resistant material on the outside. 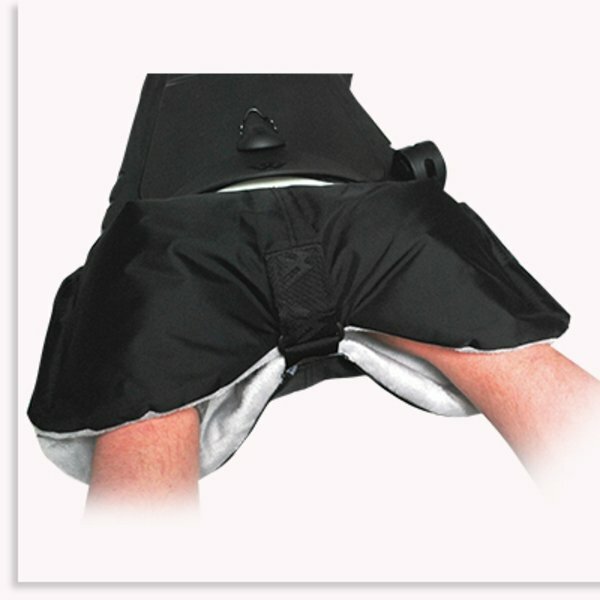 The QuickFix Pro umbrella holder is an accessory which is perfect for BIG MAX trolleys. 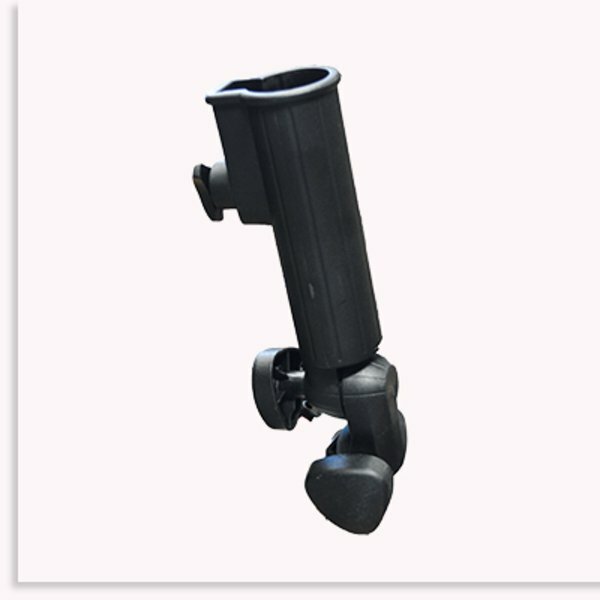 Easy to install in just a few seconds, it can keep the umbrella safely in place and protects your bag and clubs from the wet stuff without any issue. So you've just finished your round of golf during the winter, and are faced with putting your muddy trolley back into the car without making a mess. Easy! 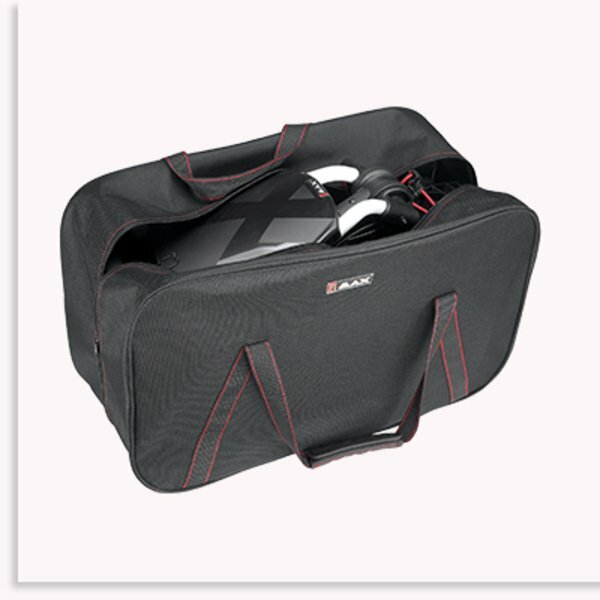 Opt for a BIG MAX transport bag, which houses your trolley so no mud finds its way into your car. Many golfers think that spikeless shoes don't offer the same level of stability and traction as a cleated pair, especially in winter conditions. 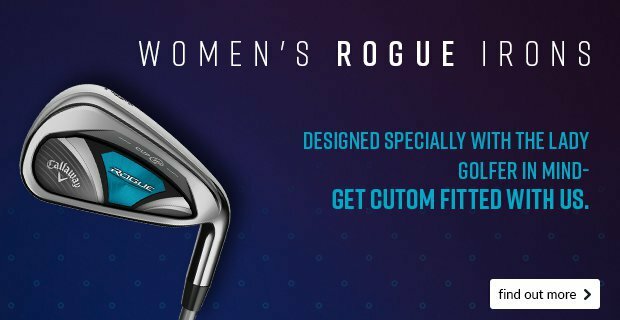 However, the women's Sport SL is helping to quash this myth thanks to outsole pods that ensure a slip free round - essential for winter golf. Not only will your feet remain securely planted during your swing, but they'll also be comfortable thanks to a lightweight upper mesh and EVA Fit-Beds. Has there ever been a more popular spikeless shoe than FootJoy's Pro/SL? 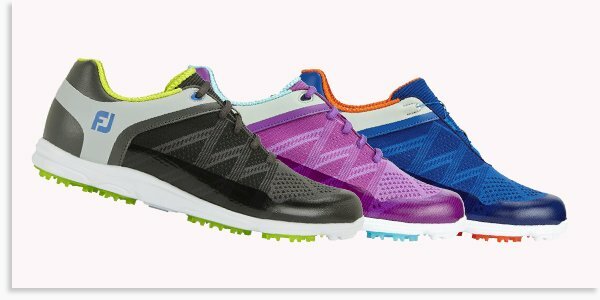 Many golfers think that spikeless shoes don't offer the same level of stability and traction as a cleated pair, especially in winter conditions. However, the Pro/SL has quashed this myth, which is one the reasons it dominates amongst tour professionals. 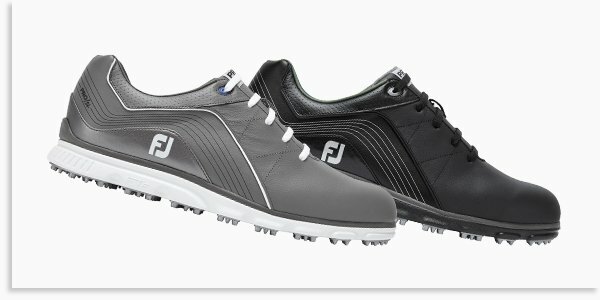 If you haven't upgraded yet, this week sees FootJoy release two fresh colourways to tickle your fancy. 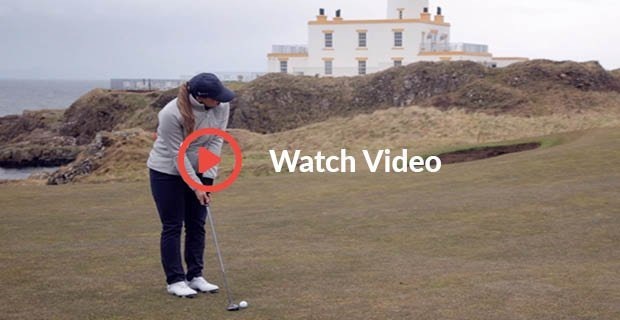 Our popular 'Tips from the Tour' video series is back, and this week we're looking at how to play the hybrid bump and run - a shot that will be particularly useful this winter.